Changsha arrival, transfer to hotel. Activities: After breakfast, travel to shoot sunset in Gaoyiling Village, where is a original ecological Danxia landform, surrounded by beautiful pool, red rock, green water, dangerous villages and odd stream. Photography : Sunset in Gaoyiling Village and Danxia landform. Activities: Get up early to go to Small Dongjiang River to shoot morning fog, scenery of “Jesus light” and fishermen who are falling net. 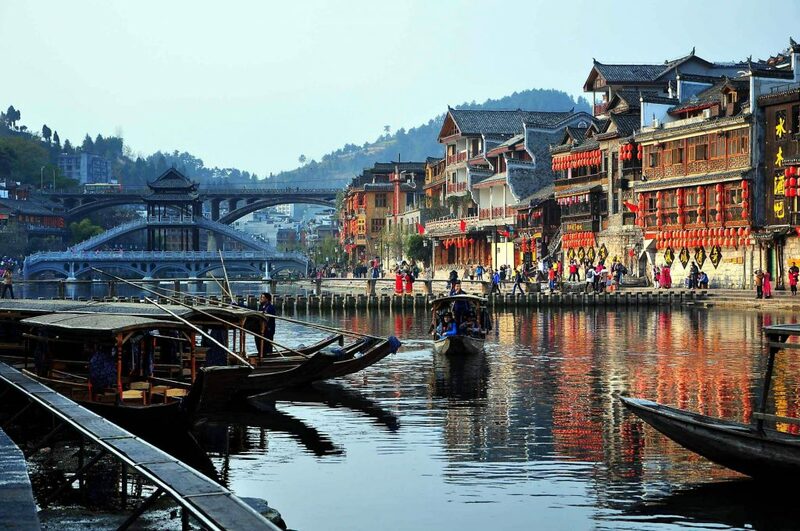 After shooting, go to Fenghuang Ancient City, which is the most beautiful city of Western Hunan. With sunset, come to Hongqiao Bridge to shoot the most exquisite sunset of Fenghuang Ancient City. In the evening, shoot night scenery of Fenghuang Ancient City. Photography: morning fog of Small Dongjiang River, scenery of “Jesus light” and free shoot Fenghuang Ancient City. Activities: Get up early to shoot Fenghuang Ancient City and morning fog of Tuo River (Tuojiang River). After shooting, ride to Tianzi Mountain, which is known as the “the king of mountains,” with 1262 meters above sea level. It has ten attractions, such as Imperial Brush Peaks, Fairy Offering Flowers and so on. In the evening, shoot sunset of Tianzi Mountain. Photography : Fenghuang Ancient City, morning fog of Tuo River and sceneries of Tianzi Mountain. Activities: Get up early to shoot sunrise of Tianzi Mountain, and then go to shoot its attractions, such as West Sea, Helong Park, Imperial Brush Peak, Fairy Offering Flowers, Training Horses by a Warrior etc. Then, go to Stage of Appointing Commander and Shentang Gulf to shoot sunset. Photography : Free shoot in Zhangjiajie all day. Activities: Get up early to shoot sunrise of Tianzi Mountain, and then go to visit Yangjiajie Scenic Area, including Wulong Village, Tianbo House, Air Corridor etc. 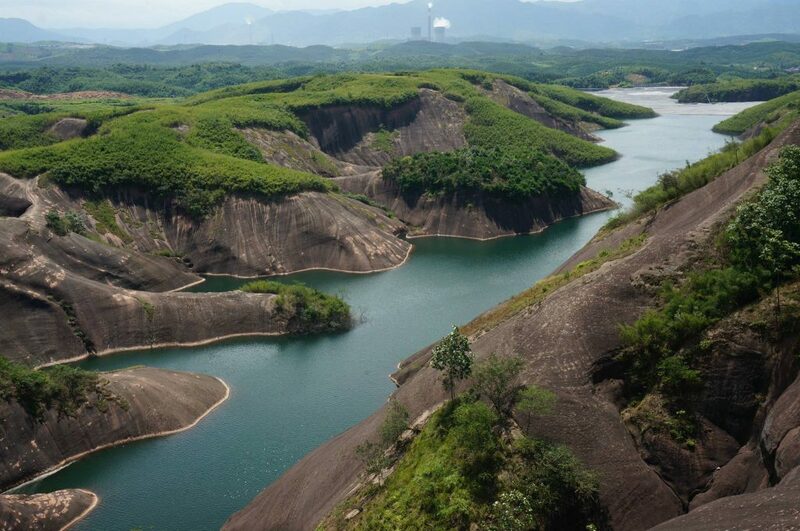 as well as Yangjiajie Scenic Area, including Top One Bridge in China, Enchanting Rock etc. and the go to Tianzi Mountain to shoot sunset. Photography : Free shoot sceneries of Tianzi Mountain, Yangjiajie Scenic Area and Yangjiajie Scenic Area. Activities: After breakfast, free shoot sceneries of Zhangjiajie, and then return to Changsha with the end of this happy photography tour.